please bear with us while we move our brewery. great things are soon to come! Thr3e Wise Men is now serving two great new seasonal beers. Our Hoggy Style Amber & Aguadulce Chinook Wet Hop Pale! Come in and try a pint of one of these or any of our other beers on Tap on Tuesday for only $2!! In honor of our 1st Anniversary we are tapping a beer a week until October 20th. 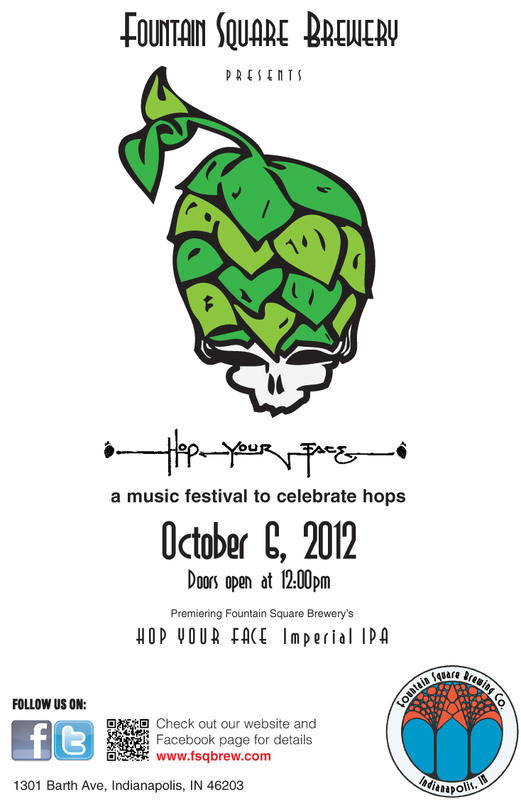 Come try the Hatchblower IPA on October 10, 5pm! Come try Brewer Jon’s latest! An IPA made with green bell pepper, chipotles and jalapenos! This is one not to miss! Amazing aroma and flavor! 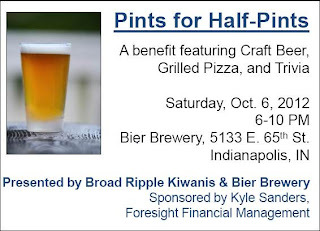 BW3’s Geist Triton Beer Tasting on October 11, 7-9pm. Come out sample and enjoy some tasty Triton Beer! BW3’s Crawfordsville Triton Beer Tasting on October 18, 7-9pm. Come out sample and enjoy some tasty Triton Beer! October 20, 5-9 pm Triton Brewing Company is celebrating our 1st Anniversary! Join us for an evening featuring live music from the Benito DiBartoli Band, food from Big Hoffa’s BBQ available for purchase (cash only), and the dedication of our new Beer Garden! Quaff specialty brews and celebrate our First Anniversary with the Triton Army! See us on Facebook and Twitter for more info! We're supposed to be packaging Teddy Bear Kisses and Harvest Ale this Thursday and Friday, so will be available to the public next week! Whoohoo! Oh, Double Dragonfly will also be out mid-month. Not sure the times on these yet, so will get to you closer to date. Sahm's Place Tuesday Night Trivia is in full swing! 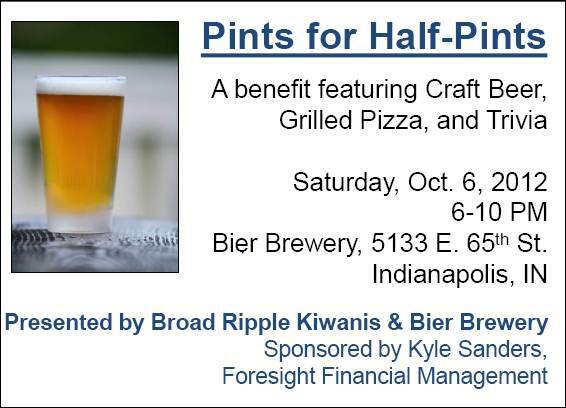 Fountain Square and New Day Meadery were great hosts last week, and next week we are welcoming Bloomington Brewing Company. $4 Pints of Dunkel, Rooftop, Quarrymen, and one other seasonal will be on tap. Trivia starts at 8:30pm with prizes, food specials, and questions that will test your mind, your head, and your brain. 3rd Thursday with Bier Brewery tickets are on sale for our October version. We will be featuring tons of autumn vegetables, Smoking Goose chorizo and hot fennel sausage, Traders Point Creamery cheeses, and much much more on the menu. The best part? 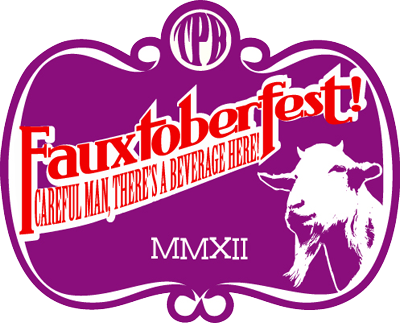 We will be having matching beer selections for each course, one of which will be the mythically good Pumpkin Ale from Bier Brewery. Tickets are first come first serve, so be quick, and make sure you buy them at the restaurant! All Scotty’s Brewhouse locations are now serving two more great beers from Thr3e Wise Men. The Hubbard & Cravens Porter & Two Lucys Blackberry Wheat! You can now try 6 Thr3e Wise Men Beers at any Scotty’s Brewhouse locations and you can also get your growler filled Monday-Saturday at those locations. Scotty’s Burger Joint in Columbus is now serving The3e Wise Men Antonius 1742 Oktoberfest! Come in and get a 48oz Pitcher of this amazing fall seasonal brew on Tuesday for only $6! 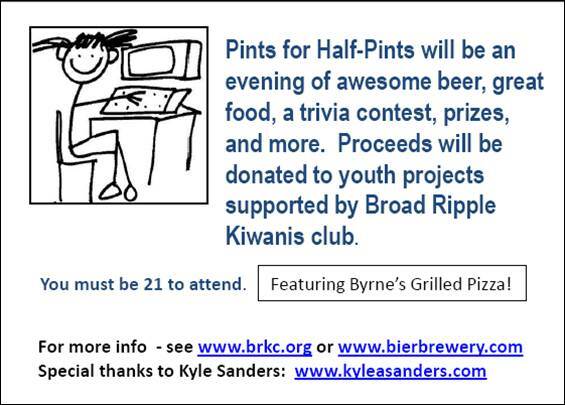 On October 6, from 6-10 PM, Broad Ripple Kiwanis and Bier Brewery are hosting Pints for Half-Pints. 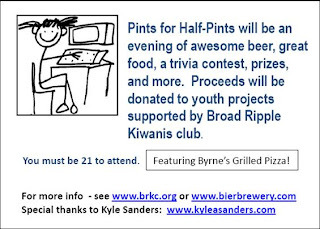 · Haverford Little League, science fair at School 55, LEGO project at School 91, books for St. Joan of Arc School, football jerseys for Broad Ripple Magnet High School, Blessings in a Backpack, support for juvenile diabetes research at Riley Hospital, the Kiwanis International worldwide service project to eliminate maternal and neonatal tetanus, and others.